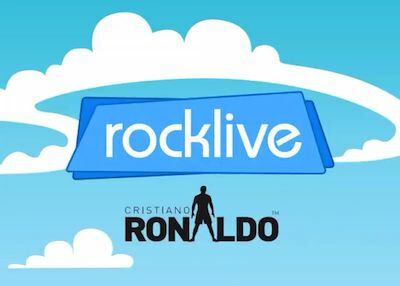 A few months ago we told you about RockLive, the development firm that specializes in teaming up with sports figures to create iPhone games. Some of their previous work includes popular titles like Mike Tyson’s Main Event and Chad Ochocinco’s Mad Chad. Now the company has joined forces with world renowned soccer star Cristiano Ronaldo. The $132 million dollar striker is known for tearing up the pitch for Spain’s Real Madrid F.C., and now he’s taking on the iPhone. 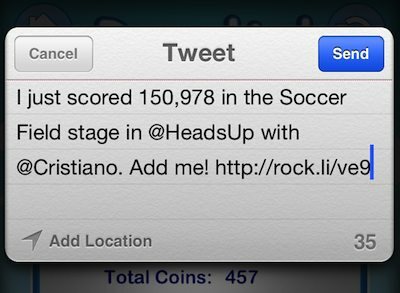 Ronaldo plays himself in RockLive’s latest hit iPhone app, Heads Up. 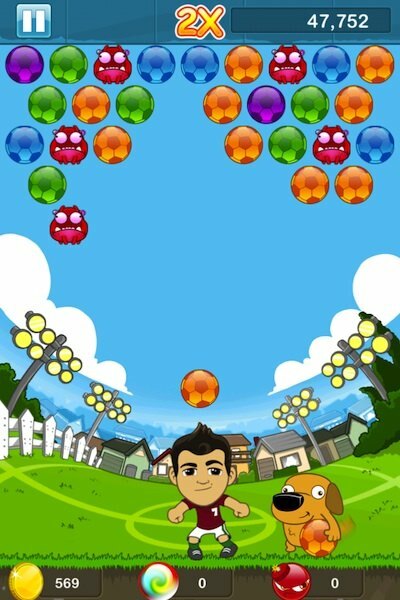 Players must use the soccer star to send colored soccer balls airborne in an attempt to get three or more matching balls in a row. 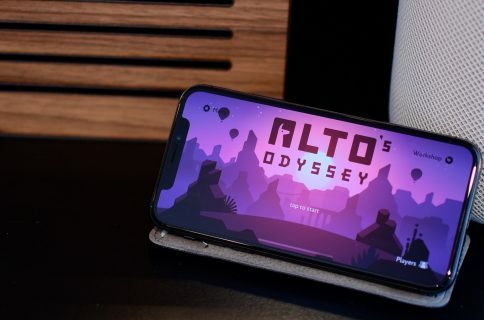 You could describe the gameplay as a cross between Brick Breaker and Bejeweled. Grouping the balls together not only scores you points, but it also makes them disappear. This is important as a new line of soccer balls appears in the sky fairly frequently, and you can’t let the balls reach a certain port on the screen or the game is over. You want points because they determine your success in the game and they earn you gold coins which let you buy special powers and unlock different levels. Think you have a high score? 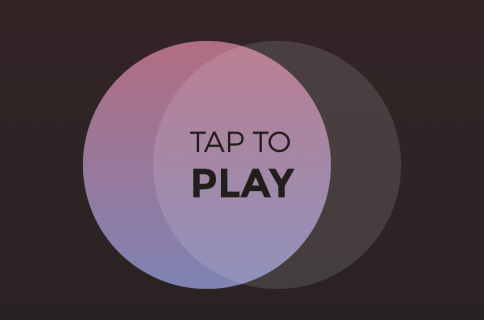 Send it out via Twitter or Facebook, or see where you rank in Apple’s Game Center. Heads Up is a fast-paced, extremely addictive game. Even those who don’t consider themselves soccer fans will find it hard to put it down. 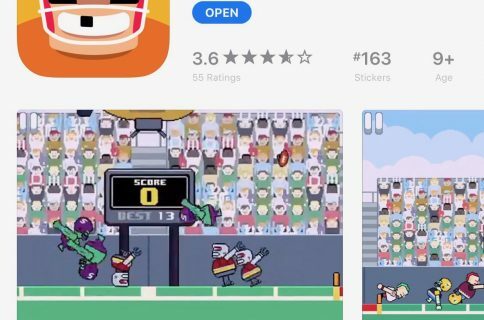 The game comes in a free-with-ads edition, or you can pay $0.99 for the ad-free version. Both are available now in the App Store. Have you tried Heads Up yet? What do you think?